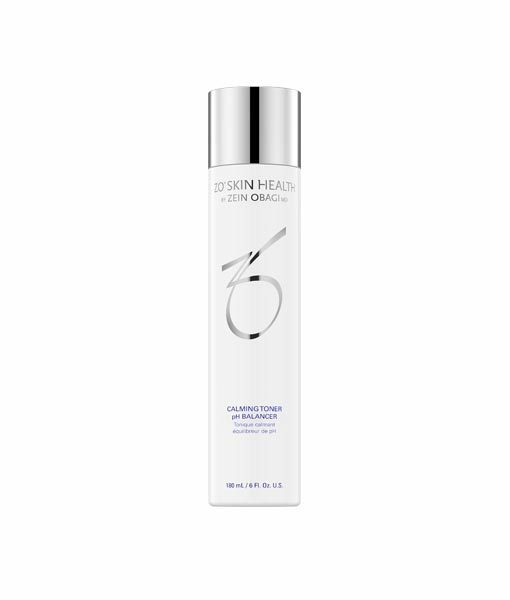 This calming toner is designed to invigorate dry, sensitive skin. This product was formerly called Balatone. 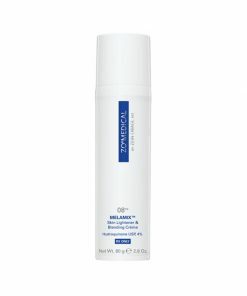 This unique Calming Toner (formerly Balatone) optimizes the penetration of therapeutic treatments by removing impurities and balancing the pH of weak skin. 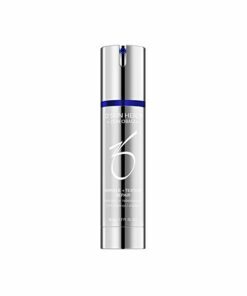 It invigorates dry, sensitive and irritated skin with its proprietary technology. Use AM and PM after cleansing. Apply to face and neck with a cotton pad and avoid eye area.